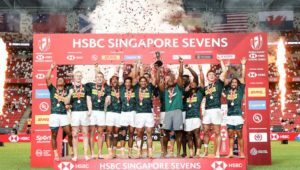 Impi Visser says playing in front of their home crowd won’t be the Blitzboks’ biggest motivator at the Cape Town Sevens this weekend. MARIETTE ADAMS reports. 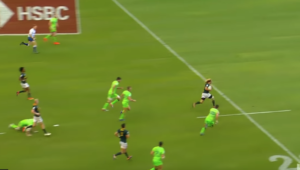 Visser turned out for Tuks in the Varsity Cup and played a starring role in their title-winning campaign in 2017 when they beat Maties 28-21 in the final. He made the switch to sevens thereafter and has since worked his way into the Blitzboks squad. 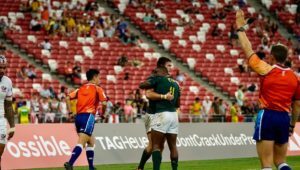 This weekend he will be playing in just his second World Rugby Sevens Series tournament after making his debut at the Dubai Sevens last week. ‘It was absolutely amazing to go out and make my first appearance against Zimbabwe,’ he said. ‘It was an incredible feeling, one that I can’t actually describe to people. I’m humbled to be part of the team. 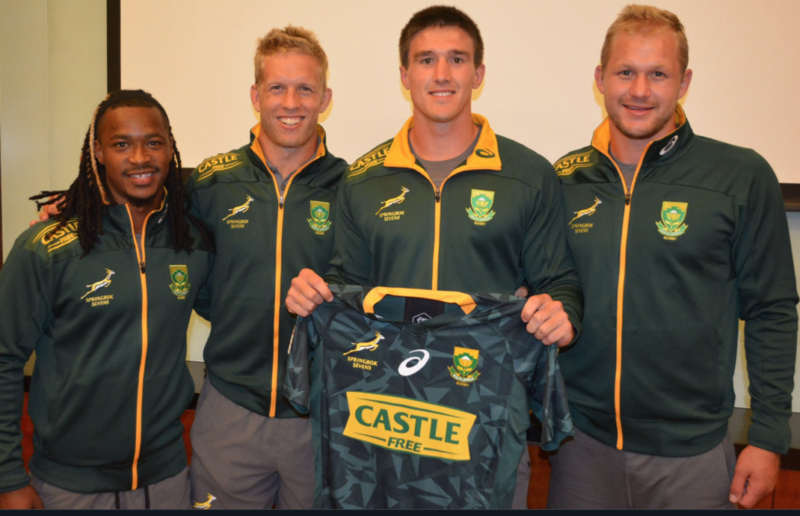 Visser, though, admits this won’t be the biggest driving force behind the Blitzboks. The South Africans will wear special Nelson Mandela-styled jerseys in Cape Town to celebrate the birth centenary of the struggle icon and former president. The 23-year-old says they’ll do their best to honour the jersey and what it represents. 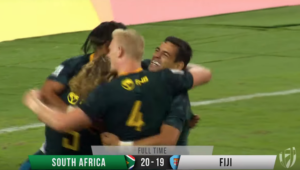 While the hosts have been drawn in a competitive Pool A – along with reigning tournament champions New Zealand, Samoa, and Zimbabwe – Visser is adamant they will deliver a more rounded performance than they did in Dubai. ‘We made some basic errors at crucial times and those issues were definitely addressed this week. But I wouldn’t say there are major problems in the way we play. There were some things we excelled at in Dubai and hopefully we can just build on that this weekend.